Village Hall, Pett, TN35 4HD. The hall is set back from the main road running through the village next to the Two Sawyers pub. 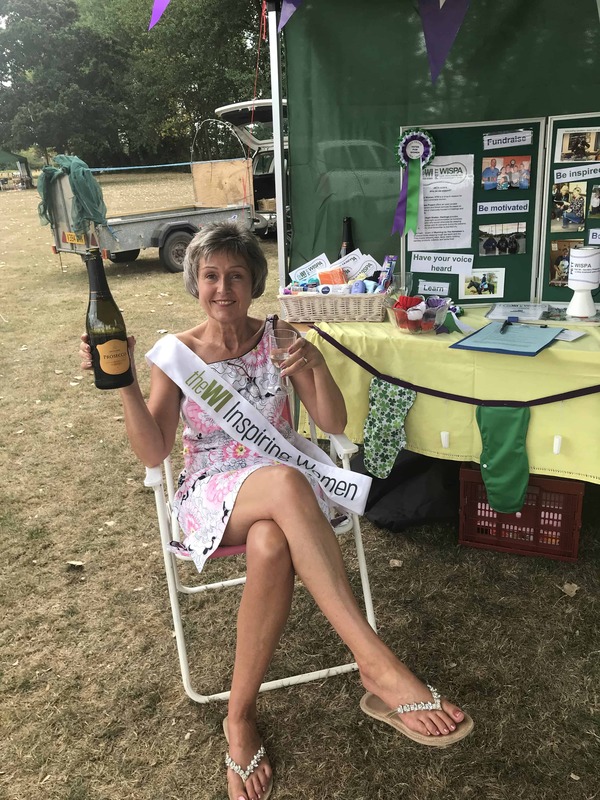 In 2017 Pett WI celebrated its centenary year. We continue into 2019 with a varied collection of speakers mixed with information, hands-on opportunities and fun events, outings and fundraising initiatives connected to our fundraising WISPA campaign (WI Sanitary Protection Appeal). 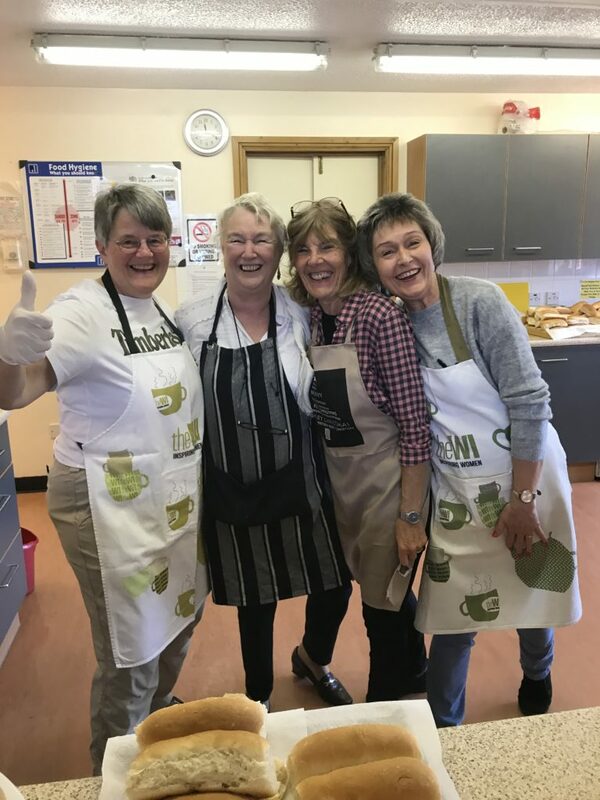 Our membership is modest sized at around 30 and currently is made up of a wide variety of ages, backgrounds and locations – some coming from nearby villages but also further away towns such as Rye and St Leonards. We strive to inform, educate, inspire and entertain our membership. 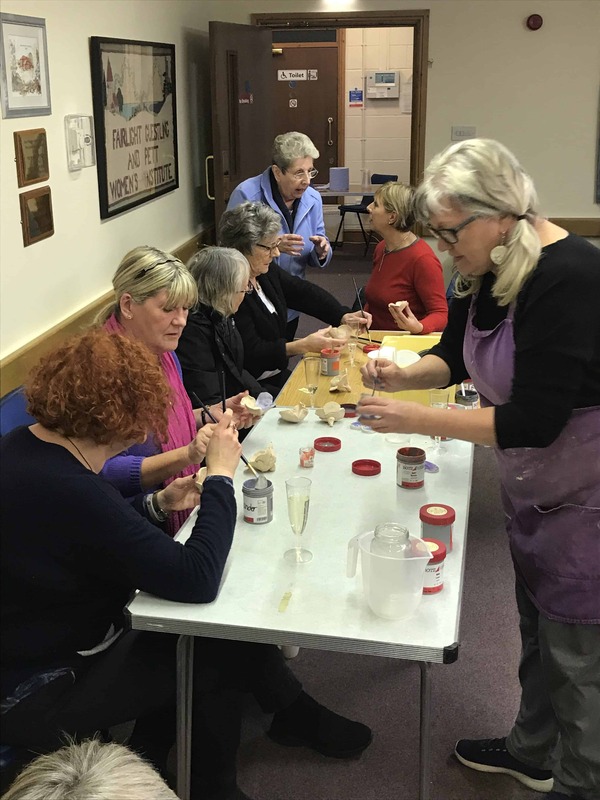 At our monthly meetings members have particularly enjoyed speakers from Rye Harbour Nature Reserve, a local stained glass artist, hand-on pottery poppy making, creating and sampling tapas dishes and helping organise events such as the popular Big Village Lunch, coffee mornings and much more! Outside of meetings we try to arrange monthly theatre, cinema and other outings. More details can be found on our Facebook page.